The UK record producers and engineers represented by Pieces of 8 Music account for some of the most exciting new and established recording studio talent in the music industry today. We currently have six brilliant producers, recording engineers and mixers on the roster. Between them they have amassed fantastic CVs with bands and artists across all musical genres, some of which have earned members of the Po8 roster multiple Grammy Awards. Steve Dub is one of the most celebrated and respected record producers and engineers in the electronic / alternative field. He has won three Grammy Awards and been nominated for a further two for his work with The Chemical Brothers. This includes six UK number one albums, thirteen top twenty singles and over ten million record sales. Steve Dub‘s early sessions included seminal acts such as Depeche Mode, Renegade Soundwave, Nitzer Ebb and The Stone Roses. Other credits over the years include Roots Manuva, UNKLE, Alabama 3, VV Brown, Amanda Ghost, Hurts, Leftfied, Erol Alkan, Audio Bullys, Ali Love, Clean Bandit, The Feeling, Tinie Tempah and New Order. 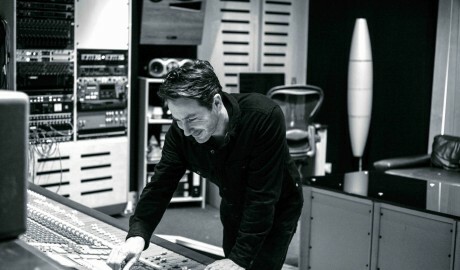 Over the past few years Matt Lawrence has become one of the most established and successful UK recording engineers, mixers and producers. He engineered the second Mumford & Sons album ‘Babel’, which became the fastest selling record of the year, both in the UK and the US. Entering the charts at number one, it has since sold over 2.5 million albums. His work on Babel delivered Matt his first Grammy award when it scooped ‘Album of the Year’ at the 2013 Grammys. 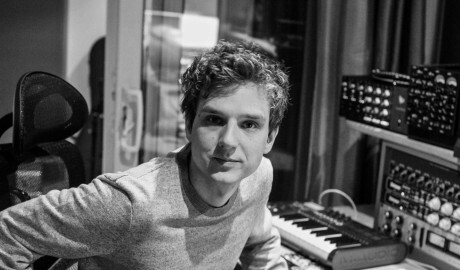 Matt has also also nominated for ‘Engineer of the Year’ at the MPG Awards, and it’s easy to see why with credits in recent years including Adele, Amy Winehouse, Keane, Bat For Lashes, Ellie Goulding, Emeli Sande, Magnetic Man, Sugababes, Foals, Laura Marling, Naughty Boy and many more – a CV diverse enough to give a clear indication of Matt’s wide-reaching talents in a recording studio. Bryan Wilson is one of the freshest and most exciting record producers and engineers on the scene. Schooled in the art of mixing by Grammy winning record producer / mixer Craig Silvey, Bryan was fortunate to work on some of the biggest and most successful projects of the past few years. These included albums such as Florence And The Machine, Arctic Monkeys, Of Monsters And Men, The Horrors, Frightened Rabbit and Bombay Bicycle Club. Bryan has gone onto engineer, produce and mix for artists such as Arthur Beatrice, Noah & The Whale, Maverick Sabre, Plan B, Wolf Alice, Stormzy, John Newman, Ady Suleiman and Arrow Benjamin. Bryan produced his first No.1 album with Jeremy Loops ‘Trading Change’ LP. He has also recently mixed albums for Gabriel Bruce and New York electronic duo, Sofi Tukker. 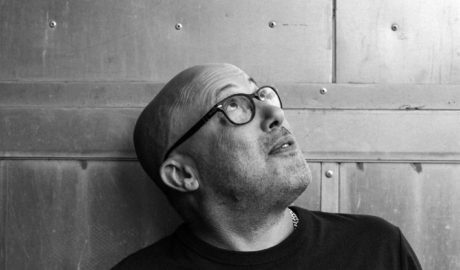 Mo Hausler learnt his craft at Olympic Studios working with some of the biggest record producers in London including Stephen Street, Ethan Johns and Jim Abiss. 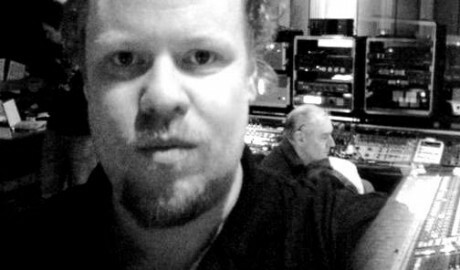 He has developed into a hugely experienced and versatile recording / mix engineer and producer. Not only is he a regular collaborator with the British Jazz-Funk legends Incognito, who with the band’s leader Bluey he has set up a brilliant space at Hackney Sounds Studios, Mo has also worked with Everything Everything, earning the Music Producers Guild ‘Single Song Release of the Year’ award for his recording of the track ‘Kemosabe’. 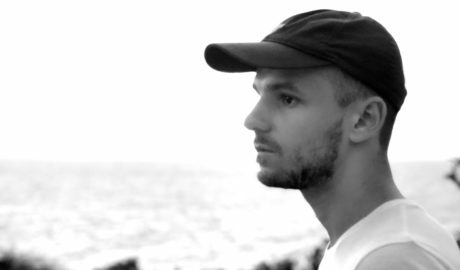 Other bands and artists who have made full use of Mo’s talent include Brand New Heavies, Josh Record, Morning Parade, To Kill A King, Lily Allen, Animal Kingdom and Nick Mulvey. 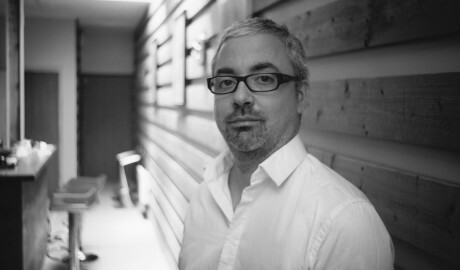 Philippe Weiss is a mix engineer of the highest order, who works out of The Red Room in London. His credits include some of the biggest names in music, including Martin Solveig, Madonna, CeeLo Green, George Clinton, Wyclef Jean, Kendrick Lamar, Dragonette, K’Naan, Black Coffee. Alicia Keys and Dua Lipa. His career to date has seen him relocate from his native Switerzland to Paris, then over to New York and back again to Paris, before his move to London. Over the years he has mixed many number one albums and platinum records on both sides of the Atlantic, as well as work in session with some of his musical heroes, such as Red Hot Chilli Peppers and the Beastie Boys. Jake Gordon is a mix engineer, recording engineer and record producer who has firmly established himself in the urban and pop music scene. He recently recorded and mixed Skepta’s Mercury Prize Album Of The Year, ‘Konnichiwa’. The album that also reached the top of the charts, has been nominated for a 2016 MOBO award under the ‘Best Album’ category. 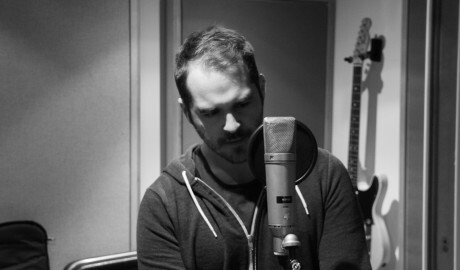 Jake Gordon has also been busy mixing and engineering Emeli Sandé’s hotly-tipped second album, ‘Long Live The Angels’. The highly-anticipated follow up to her blockbusting debut album ‘Our Version Of Events’ is due for release in late 2016. 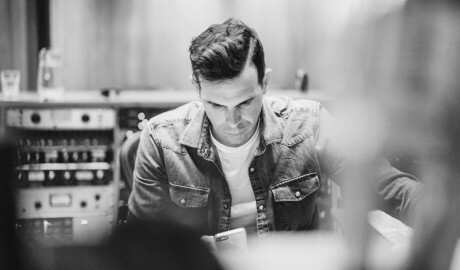 Jake’s other credits include acts such as Plan B, Naughty Boy, Jammer, Tinchy Stryder, Dappy, Clean Bandit Wretch 32, Jay Electronica and Ty Dolla $ign.